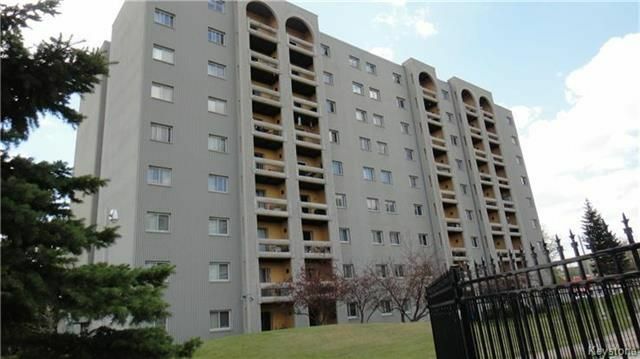 725 sq ft 1 bedroom condo with South East facing balcony. Sunken LR with plush wall to wall carpeting and patio doors to covered balcony, kitchen with 3 appliances, nice size DR, large master bedroom with 2 closets and vanity area, gorgeous remodeled bath with tub/shower combo with soaker tub, multiple sprayers, tile walls, modern vanity, sink, tap and heated tile floors. Laundry facilities just down the hall. Monthly fees include all utilities. Parking is additional $36 per month.